Luis Benitez constructed Colorado’s Outdoor Recreation Industry Office into a model for other countries. Now, he’s leaving the office he helped build for a new posture with VF Corp, the mother company of The North Face, Smartwool, Altra, and other major brands. By all accounts, Colorado’s outdoor recreation economy is booming. Lines at chairlifts and grocery stores in resort towns like Breckenridge are long. Vail Resort’ stock value has more than doubled in the last four years. And in 2018, the recreation economy brought in a whopping $62.5 billion to the state. And at the center of the swirling vortex that is the recreation economy stood Luis Benitez, a 45 -year-old mountaineer quietly working behind the scenes to help negotiate the state’s business of the outdoors. Today, Benitez announced he will step down for the position he helped generate under former Colorado Gov. John Hickenlooper. Hickenlooper announced a bid for U.S. president just last week. Benitez’s departure will leave big shoes to fill for a new director and Deputy Director Nathan Fey. As an outdoorsman, Benitez perfectly strolls the stroll. 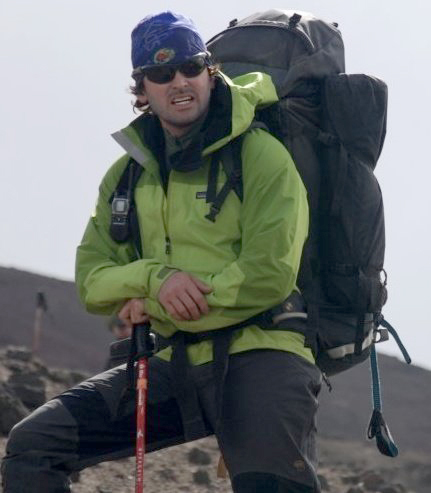 A former mountain guidebook, Benitez has summited Mount Everest six days and tagged the Seven Summits a combined 32 periods. Those numbers alone demand respect. But his business acumen is likely what attracted VF Corporation, a 70,000 -employee outdoor product juggernaut that owns The North Face, Smartwool, Altra, Timberland, and Icebreaker, and other large consumer goods brands. Last year, the company announced it would move its executive headquarters to Denver in 2019. Benitez said leaving the office he helped construct is bittersweet. But he’s confident that it will carry on its mission effectively. ” In a former lifetime as both an Outward Bound instructor and a mountain guide, the saying went that your ultimate undertaking is to put yourself out of a job, ensuring that the people that you are leading have the skills and the acumen to thrive without you. We’re at that place in Colorado now ,” Benitez said. He will leave the Outdoor Recreation Industry Office on March 22 to join VF Corporation as the VP of government relations and global impact. 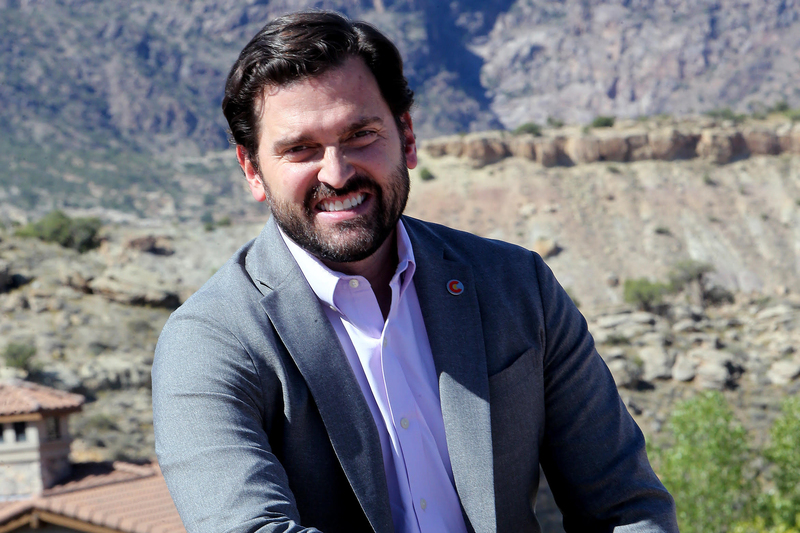 Discussing his years at the Outdoor Recreation Industry Office this morning, Benitez said the office aimed at providing four elements of the industry: economic development, preservation and stewardship, education and workforce training, and public health and wellness. And he said his office watched broad success in many of those areas, such as schools and universities making ways for outdoor industry careers. 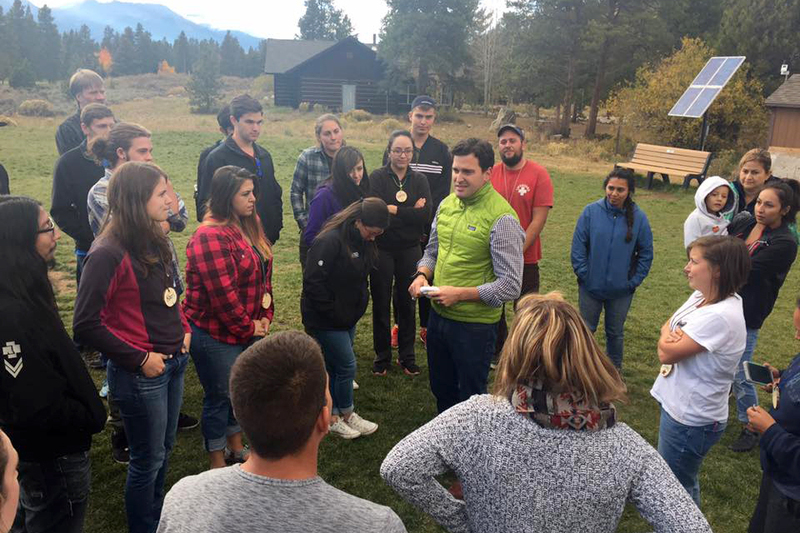 For instance, Colorado State University in Gunnison launched an outdoor MBA program during Benitez’s time in office. Economically, his office also saw broad success. Benitez was a central figure in moving the Outdoor Retailer convention to Colorado in 2018. Now, the annual event brings tens of thousands of people to the Colorado Convention Center three times a year. VF Corporation is currently consolidating its headquarters, with 800 employees, in an office in downtown Denver. And the brand courted Benitez with a newly created posture at its upcoming office. In his new role at VF Corporation, Benitez will serve as a government liaison and leader of the VF Foundation. That foundation constructs grants to support work in the arts, community services, education, households and children, health care, environmental sustainability, and science. Finally, he will lead employee philanthropy at the 70,000 -person company. Benitez will visit GearJunkie’s studio later today for a live interview about his new role, as well as discussion of the week’s news during our Weekly Round Table. Join us at 3:30 p.m. Mountain Time on our Facebook page. The post Colorado Outdoor Recreation Office Leader Luis Benitez Headed to VF Corp appeared first on GearJunkie.